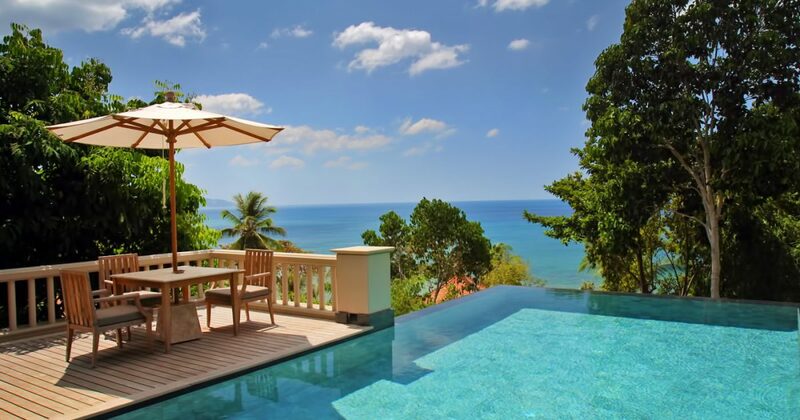 If you can afford such luxury, staying in a Pool Villa overlooking the Andaman Sea is without a doubt the most fantastic way to enjoy a holiday in Phuket. 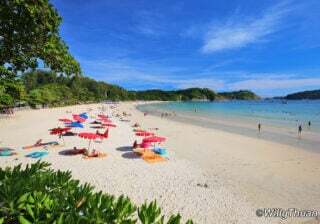 On average, it is pretty expensive, but it is also unforgettable. 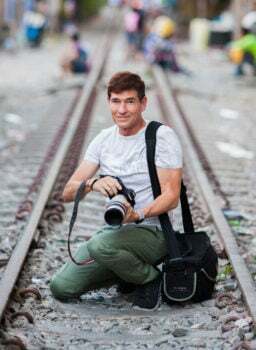 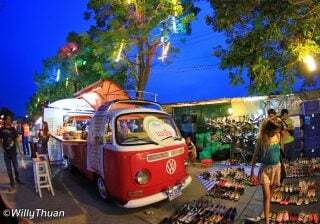 As we live in Phuket most of the time we get plenty of chances to try a lot of them, and every time it is worth the price. 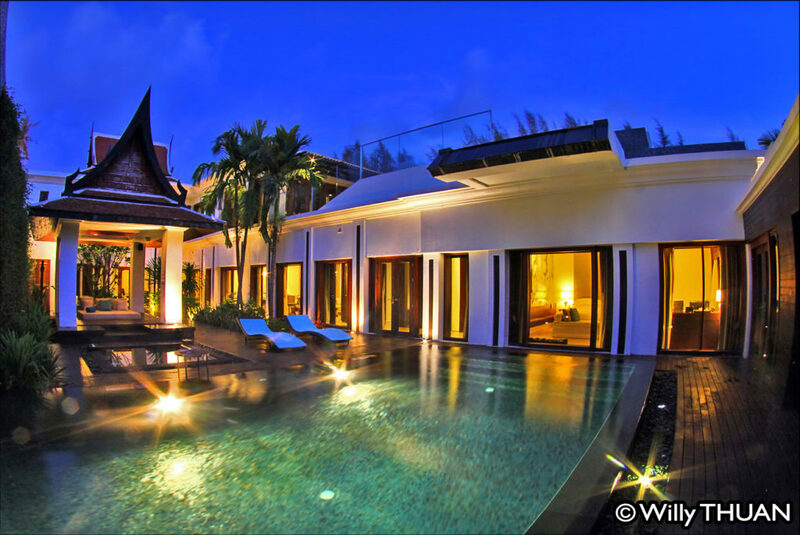 A pool villa is not just a room; it is a way of life. 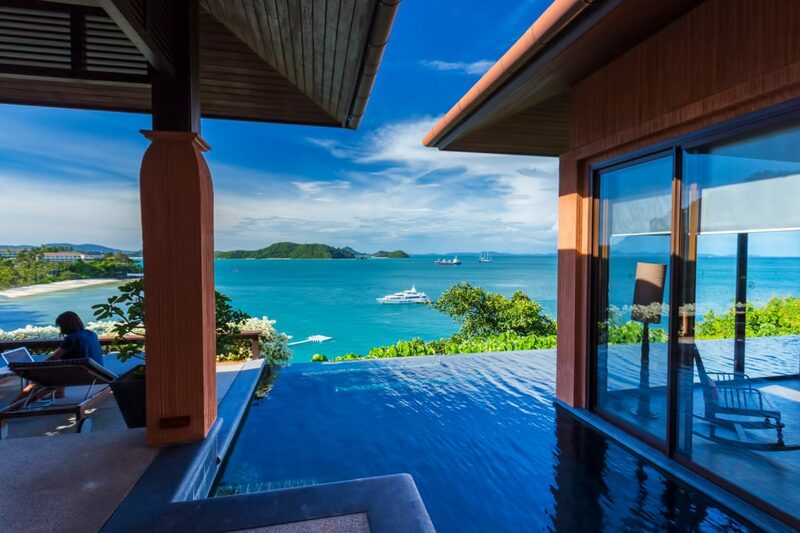 While you can drive around and explore the island, you probably will spend quite some time relaxing in your villas, especially if you pick one with an infinity pool! 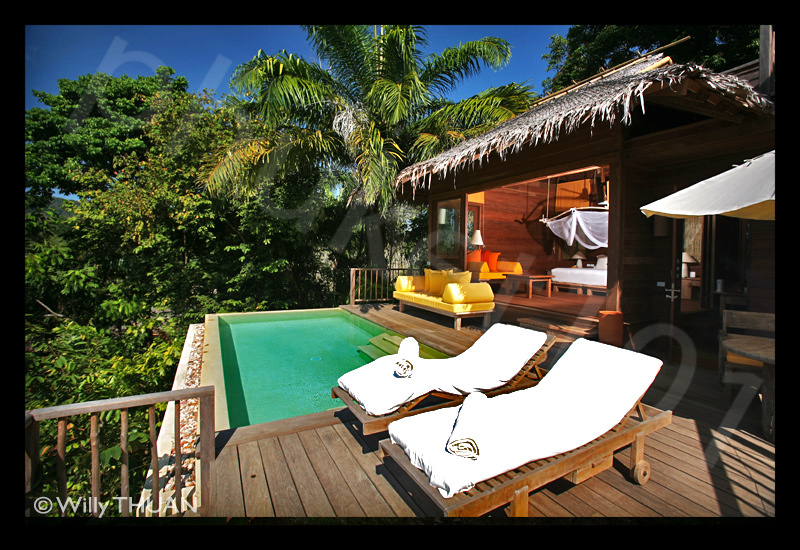 The Shore is a collection of well-designed villas with some of the most beautiful views in Phuket. 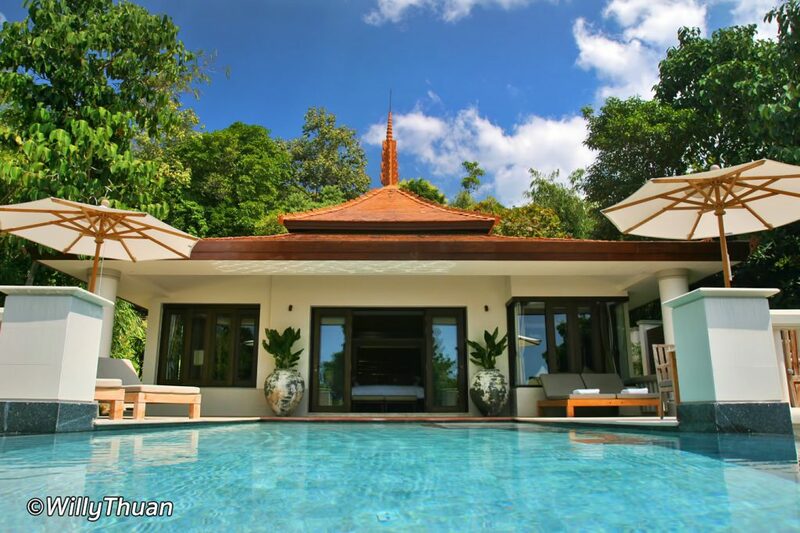 Each villa has an infinity pool of a decent size with the famous Kata Noi Beach as a backdrop. 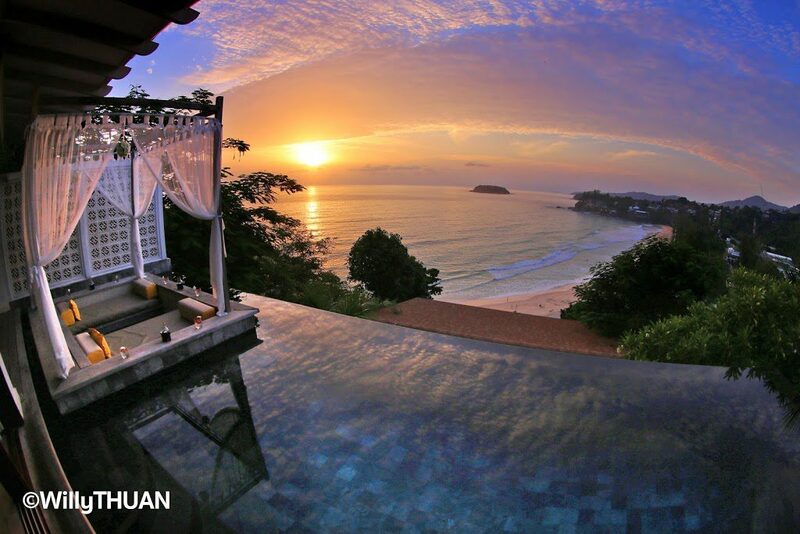 You can enjoy this beautiful, striking view right from your bed! 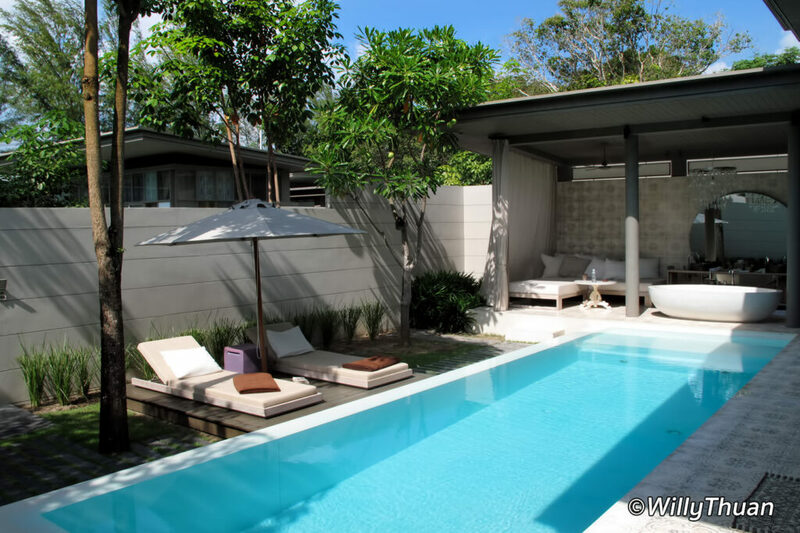 The Naka is a superb collection of pool villas in a strategic location between Patong and Kamala beach. 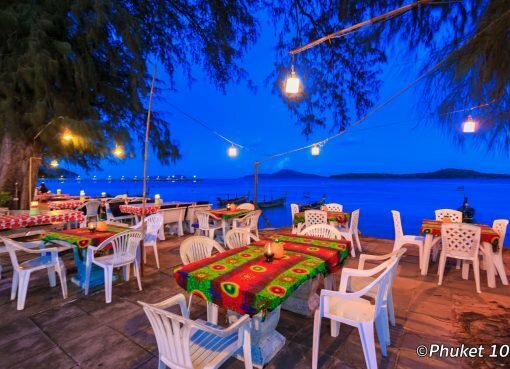 A good compromise if you wish to enjoy partying in Patong then a quiet retreat by the sea the next day. 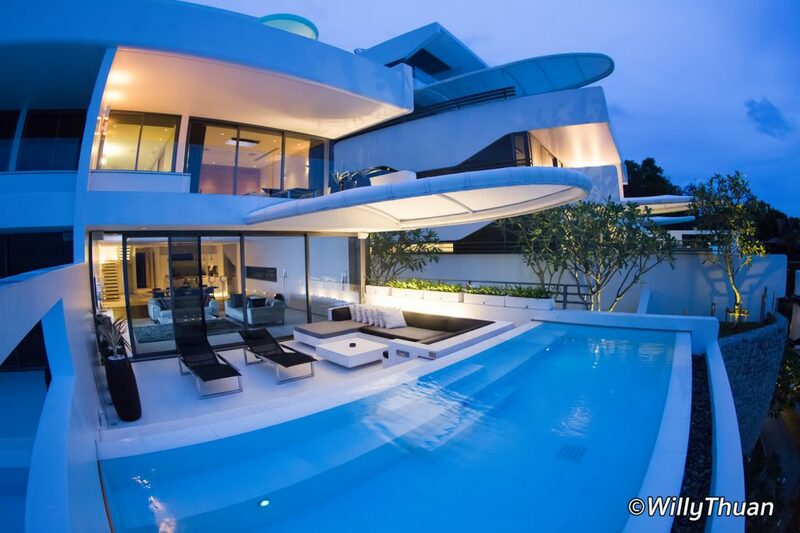 The 94 glass-built villas are beautifully designed and most come with infinity pools and sea views. 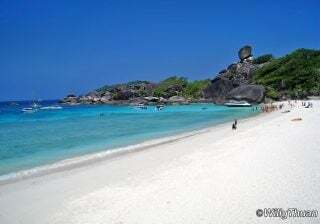 The beach is modest and not fit for swimming but private. 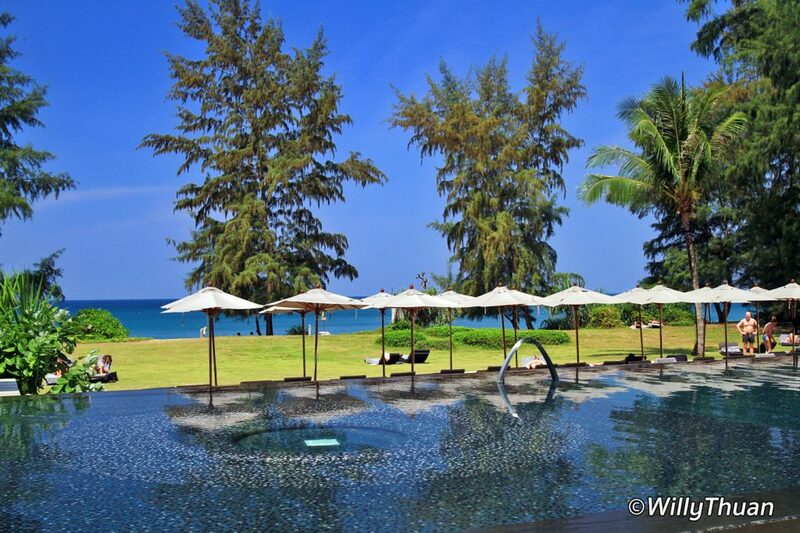 Mai Khao Dream Resort is a great romantic hideaway on Mai Khao Beach in Phuket. 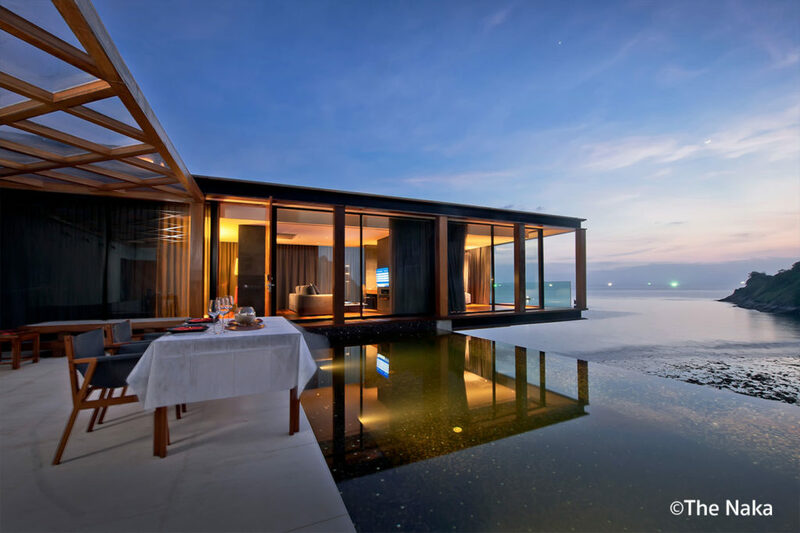 If you want to treat yourself and your loved one to the most romantic holiday possible far from everything with long strolls on a deserted beach, this is your place. 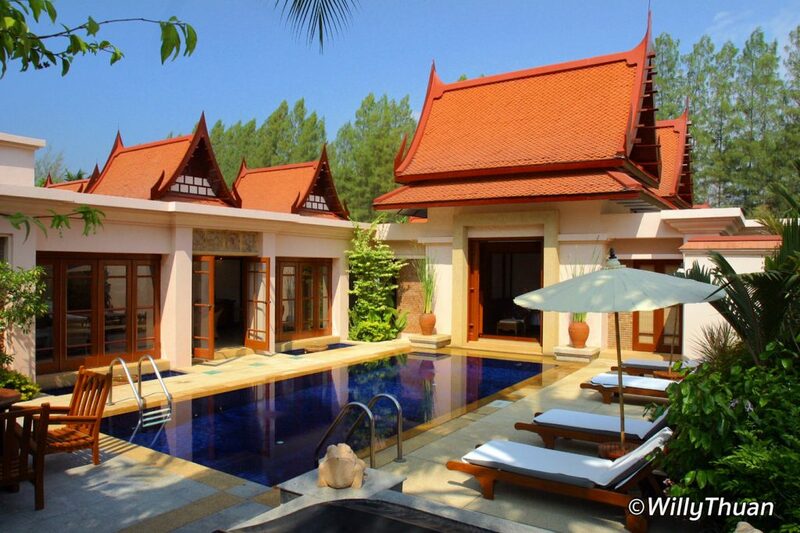 The three bedroom villas are the biggest we ever stayed at, and it came with no less than three swimming pools!